In Guatemala the silver mineralization can be found in the departments of Huehuetenango, Chiquimula, Baja Verapaz and Santa Rosa. 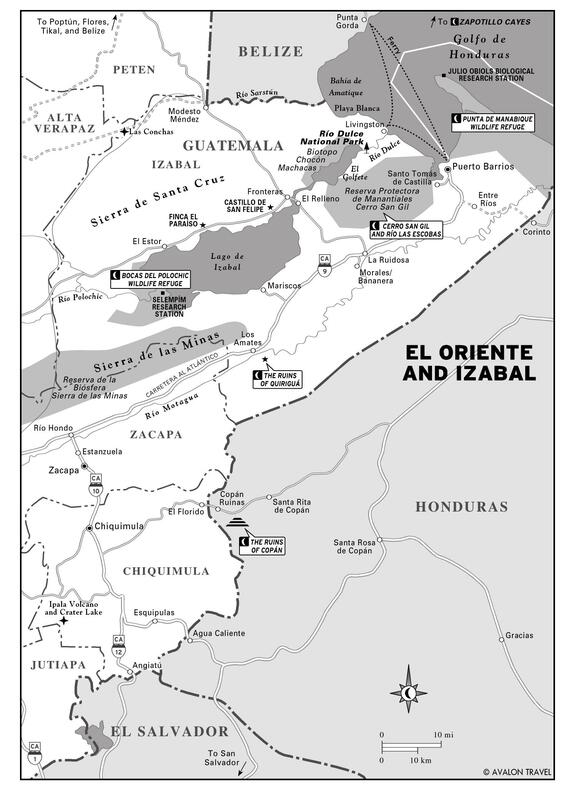 Silver occurrences in Guatemala are generally associated with other minerals such as lead, zinc, gold and copper. 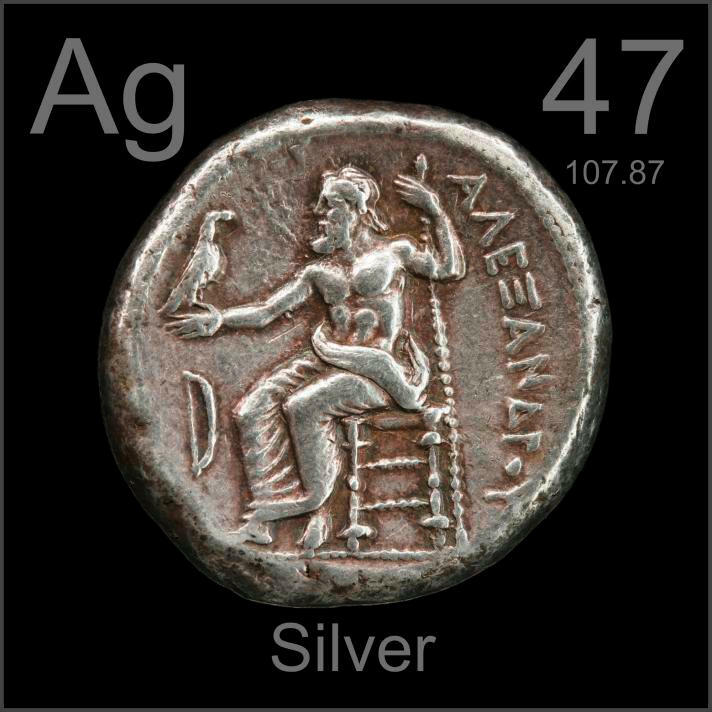 Silver is a chemical element with atomic number 47 located in group 1b of the periodic table of the elements. Its symbol is Ag (from the Latin: argentum, “white” or “bright”). It is a transition metal white, shiny, soft, ductile, malleable. It is found in nature as part of various minerals (usually as sulphide) or free silver. It is very rare in nature, which is one part in 10 million crust. Most of its production is obtained as a byproduct of the processing of the copper mines, zinc, lead and gold. Its name is an evolution of the Latin word * Platus (cf. flat). This originally meant “flat” and then “foil”. In the Iberian Peninsula the specific term referring to the metal. Other examples are the Portuguese prata. The symbol comes from the Latin argentum silver and Greek ἄργυρος, 1 metal names in those languages ​​and most Latin languages ​​as current galoromances both Iberian and italics (derived from an Indo-European root meaning ‘bright’). Silver is a very ductile and malleable metal, somewhat harder than gold, silver has a brilliant white metallic susceptible to polishing. Is maintained in air and water, but their surface is blurred in the presence of ozone, hydrogen sulfide or sulfur air. It has the highest electrical conductivity and thermal conductivity of all metals, but its high price has prevented massively used in electrical applications. Pure silver also has the whitest color and greater reflectivity. The native silver is combined with sulfur (argentite, Ag2S), 3 arsenic (proustite, Ag3AsS3), 3 antimony (pyrargyrite, Ag3SbS3) 3 or chlorine (horn silver, AgCl), 3 forming a large group of silver ores. The metal is mainly produced from copper mines, copper-nickel, gold, lead and zinc lead. In Guatemala defines four major regions where mineral deposits occur: The Western Region, Northern Region, Eastern Region, and the Pacific coast area where large volumes of sand lie titaniferous-magnetite. 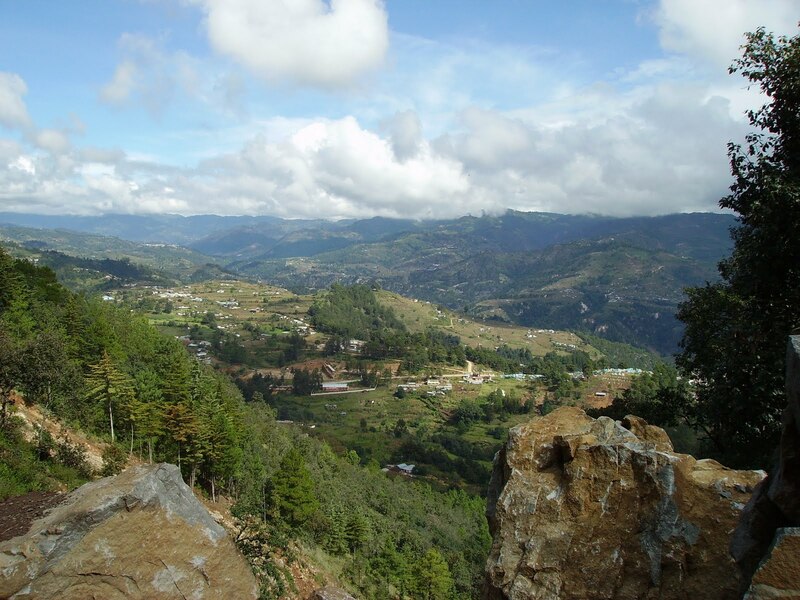 Highlighted in importance deposits of lead and zinc (Pb-Zn) with silver and copper associations (Ag and Cu) that lie in the mining districts of Chiantla-San Sebastian and San Miguel Acatán, in the department of Huehuetenango. They differ in both districts pyrite, sphalerite, galena, chalcopyrite, and pyrargyrite quartz (usually jasperoidal) as the most common minerals hipogénicos. Anglesite-cerussite, smithsonite, calamine, iron oxides and secondary copper minerals, are the product of high oxidation of the ore bodies. The order paragenético apparent in most of the mines and prospects is sphalerite-galena-pyrite. It is further observed a higher copper content in the northwestern part of the High Cuchumatanes, while the content of silver (Ag), increases in the southeast. The mineralization generally occurs as irregular replacement bodies emplaced along stratigraphic planes and fault zones in carbonate rocks of Permian and Cretaceous. Mineralization in this region constitute a series of deposits of Pb-Zn-Ag, nickel-cobalt (Ni-Co) and Cu located in four major mining districts. Chixoy-Polochic where lie irregular replacement bodies emplaced in limestones and Dolomite Fm. Cretaceous Coban. Stresses in importance tank mine Caquipec to southeast of Coban, Alta Verapaz. The mineralization presents content averaging 12% Pb, 30% of Zn and 10 oz / ton Ag /. From here occurred lead concentrate with 36-62% of Pb and 15 to 20 oz / ton Ag. There are also other deposits whose commercial value has not yet been exhausted. The other area where lie deposits of Pb-Zn-Ag is located south of the fault-Chixoy-Polochic Cuilco and it is also irregular replacement bodies in limestone rocks emplaced Fm. deposits of Zn-Pb-Ag in the form of lenses or beds within a skarn altered limestone, a product contact metasomatism. Also Pb-Zn mineralization occurs as veins emplaced in fractures within Tertiary volcanic rocks. The veins in volcanic rocks have all the characteristics of epithermal deposits filling cracks caused by tensional stresses. Mineralization consists mainly sulphide zinc-lead-silver and copper with calcite and quartz as gangue minerals. 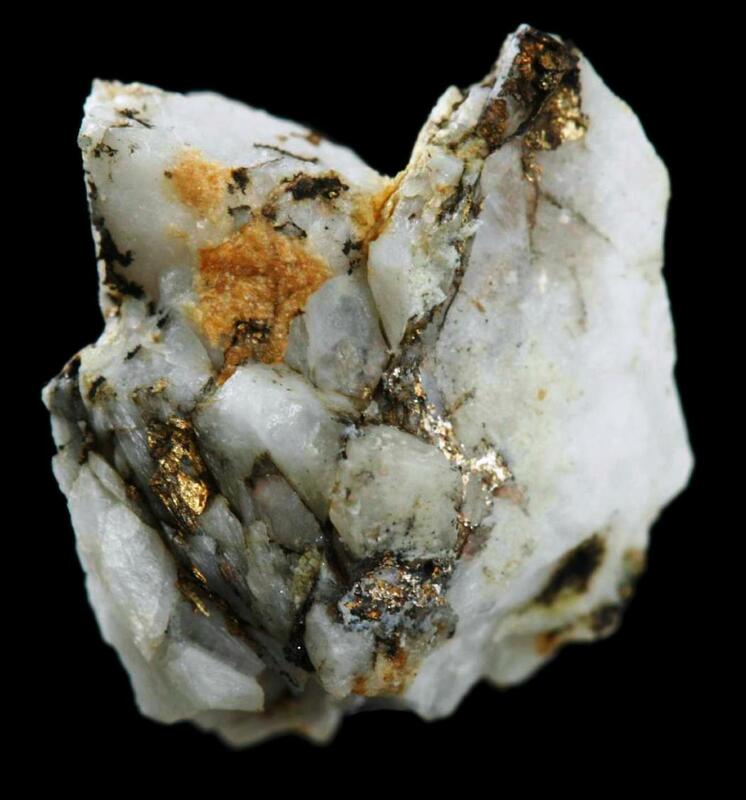 There have gold and silver occurrences associated with quartz veins in the departments of Guatemala, Zacapa and Chiquimula, gold placer deposits in the Departments of Izabal, Alta Verapaz, El Progreso, Guatemala and Chiquimula. In addition there is high probability of occurrence of streaks quartz with gold and silver in the Tertiary volcanic chain that runs through Guatemala. These minerals are often associated. 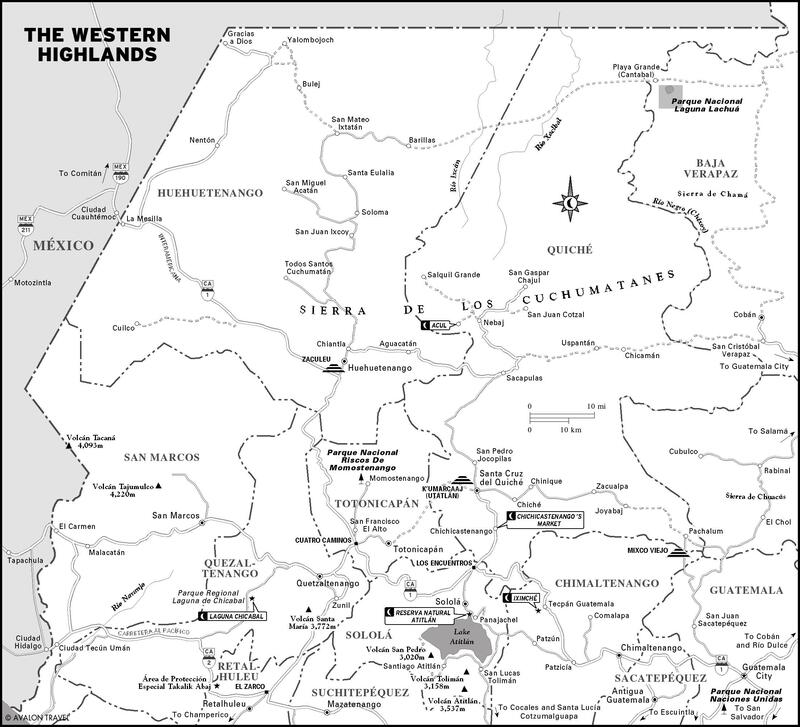 They have been exploited the colonial period in the departments of Huehuetenango, Quiché, Baja and Alta Verapaz. also recently have major deposits located in the Department of Chiquimula. For the exploitation of argentiferous lodes in the highlands explosive technique was used vernacular: the Indians with water filled cracks open the rock and popped night frosts rock masses. The system was adopted by the Spaniards. But in less work, while the Indians, who were unaware of the steel made ​​use of hardwood and deer antler in warm instrument, the Spanish introduced iron tools. Initially, the process was to obtain silver handmills base. This was replaced shortly by water power mills. This method, which was used in the sixteenth century by the main royal mines of argentiferous Guatemala. To separate the silver from the ore, highland Indians crushed ore smelted adding lead oxide. Were used for heating smelters, clay or stone, which was placed on top of a mountain, outdoors. and were provided with holes through which the night wind shear penetrated, poking the fire. It should be noted that while the Americans were very rich deposits, had a low quality, meaning that each cubic meter of soil removed was a small amount of pure silver. 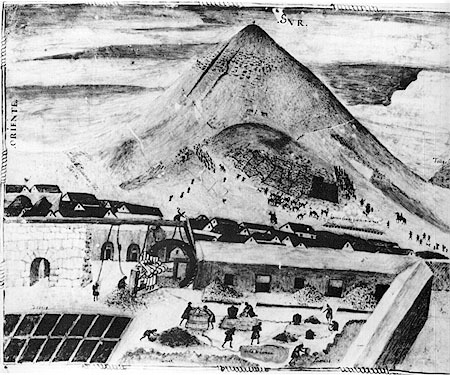 With the production technique of rudimentary smelting process would never have removed the silver that it was obtained from American sites.But in the middle of s XVI appeared a new system that would revolutionize the silver mining worldwide, and therefore, in Guatemala: the amalgamationBartolomé de Medina (1497-1585), Seville, discovered the amalgamation process. His invention allowed to extract a higher proportion of silver ore, which made it profitable to exploit old wells previously considered impractical or streaks. The method was introduced in the mid-sixteenth s in America (Guatemala around 1550 and in Peru in 1570).The process was based on the ability of mercury (quicksilver) to amalgamate (merge) with silver and was a true revolution in the Spanish-American silver mining. The basis of this method was the use of mercury, which was mixed with the silver ground and posted about two months in large patios. This mezla or amalgam was then washed and melted to yield pure silver and recovering of the mercury, which was again reused. 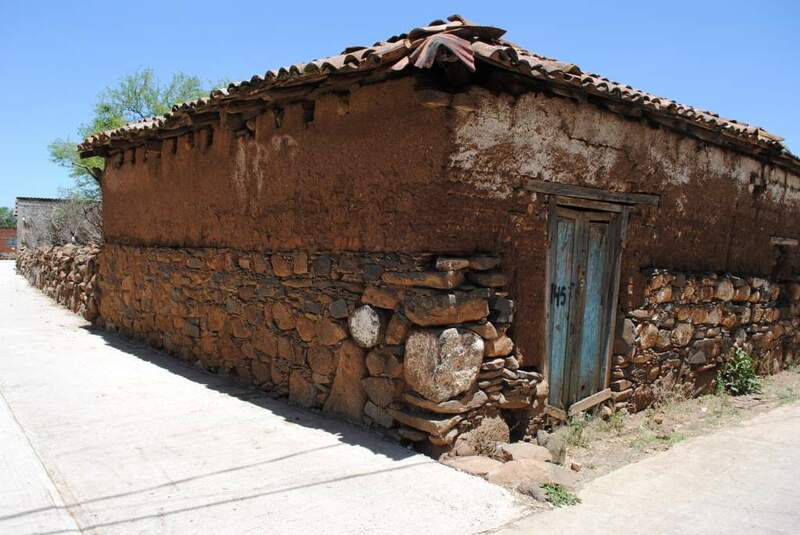 The Beneficio de el patio was applied for over 300 years and in a manner similar to that provided by Bartolomé de Medina, introducing reforms over time but were not significant. While this method was valid until the mid-nineteenth century, because of its high cost and technical complexity was used only by large mining companies, while the system they used the paticulares cast as a temporary or complementary activity.